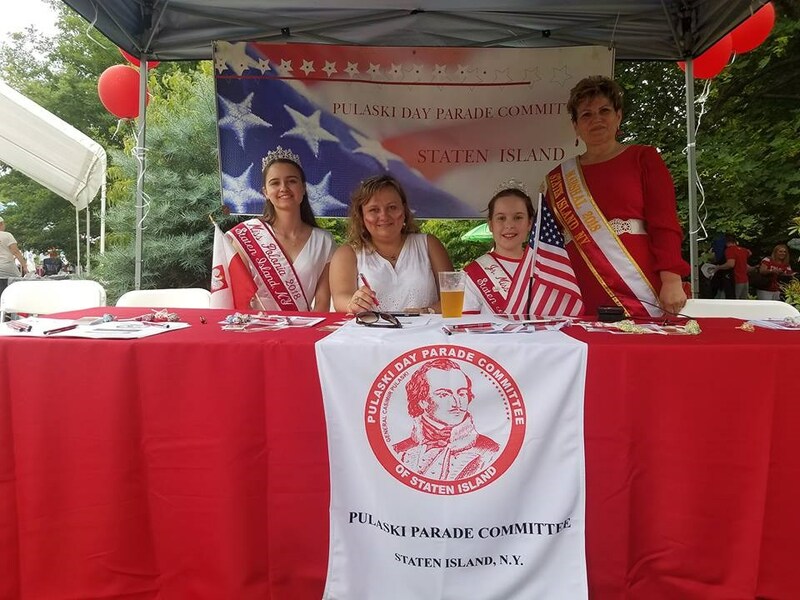 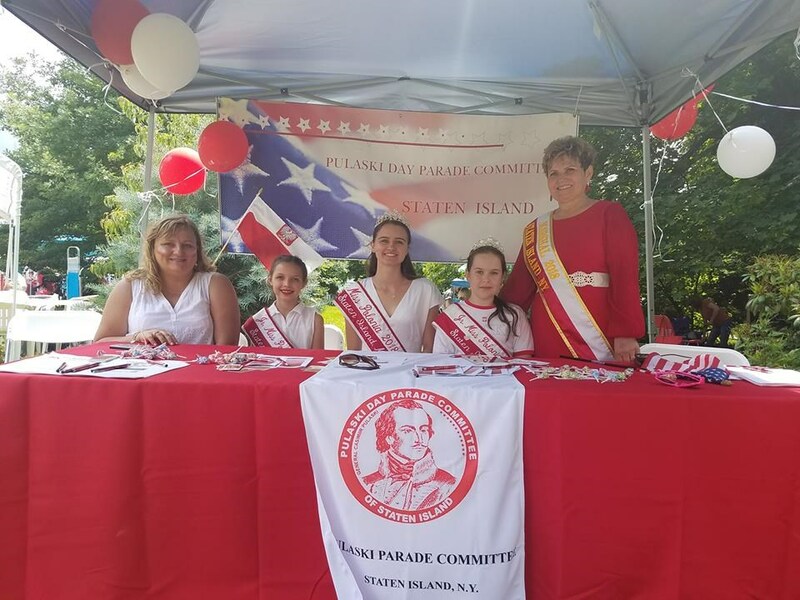 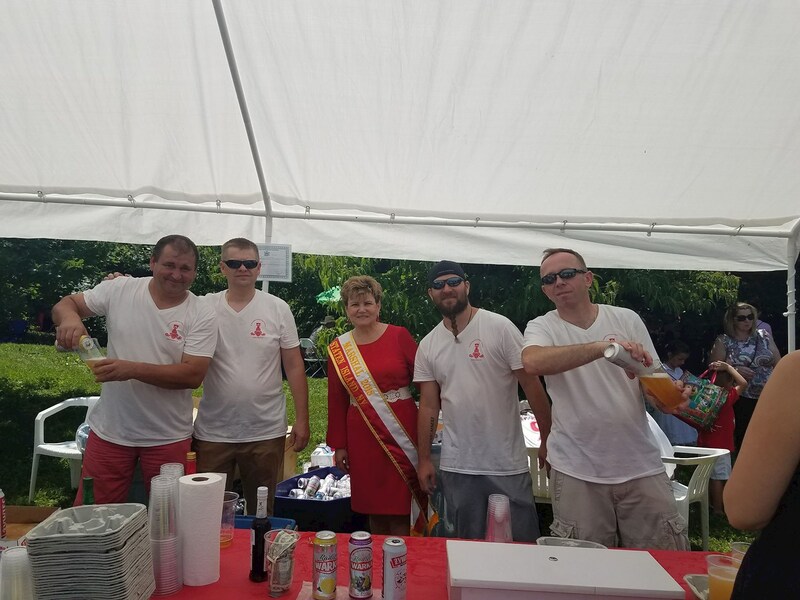 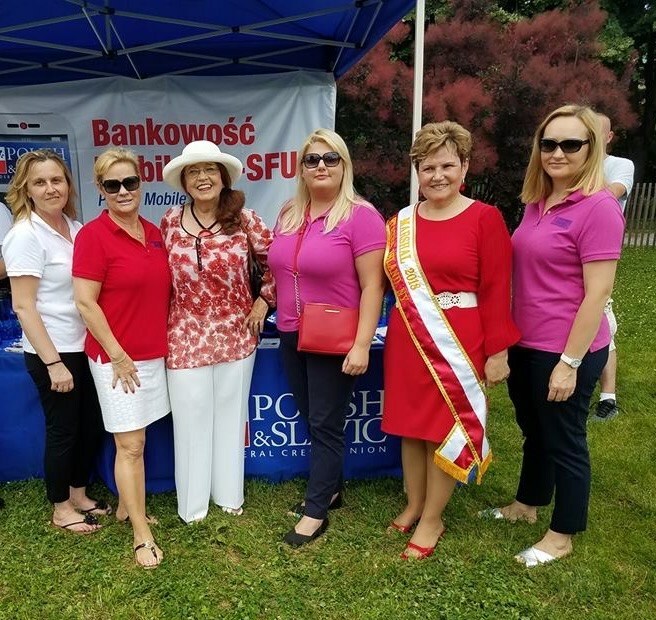 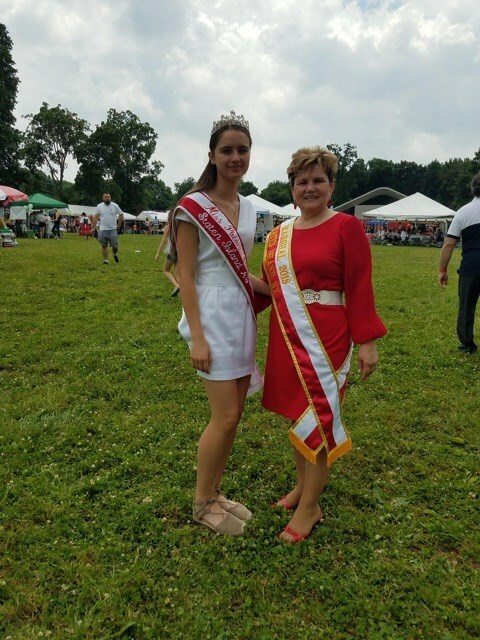 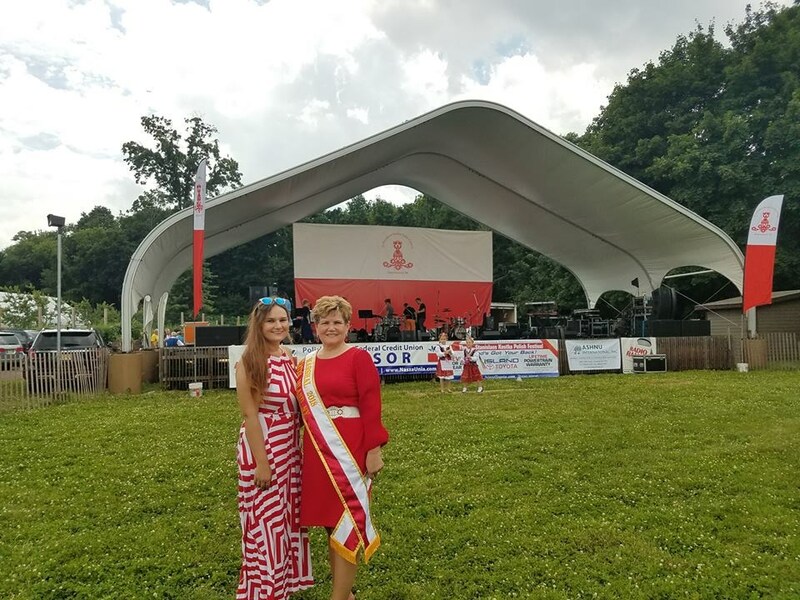 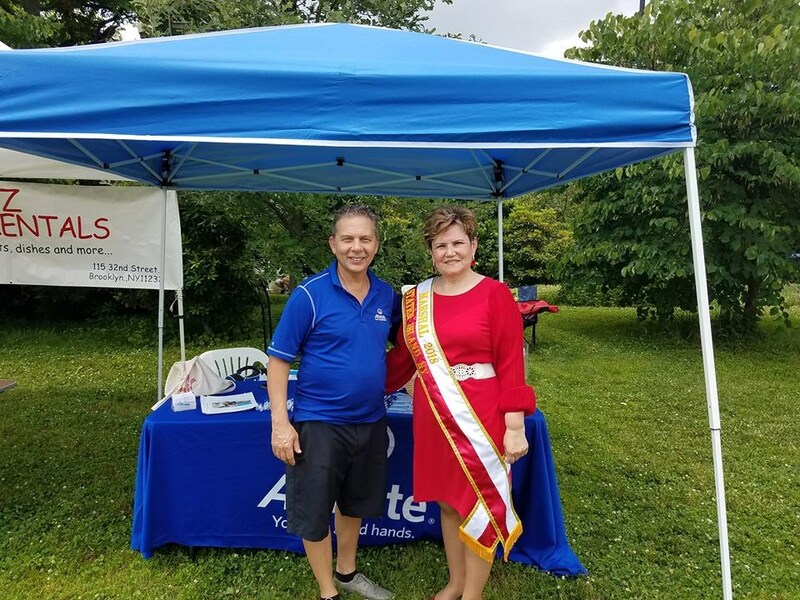 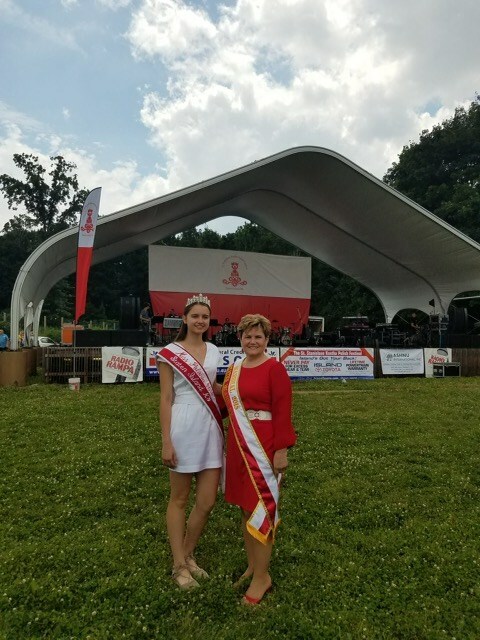 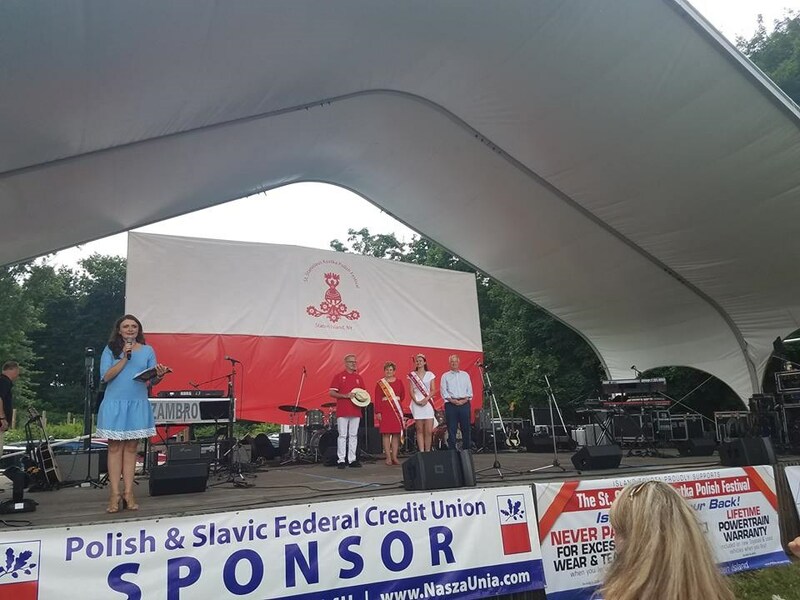 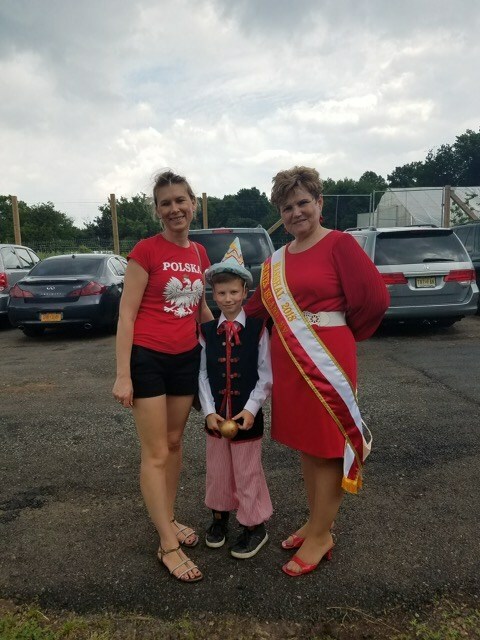 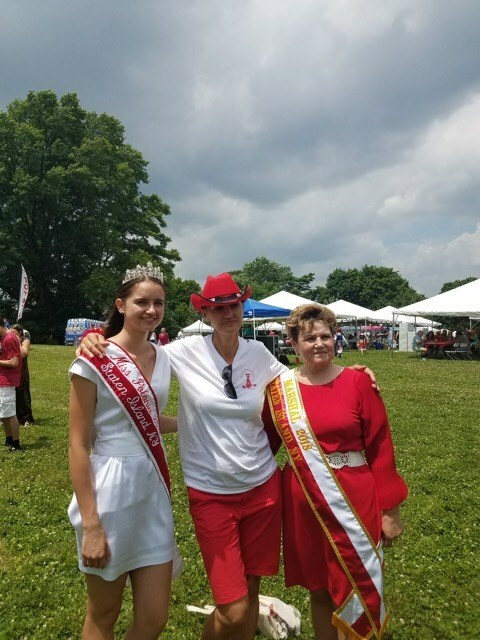 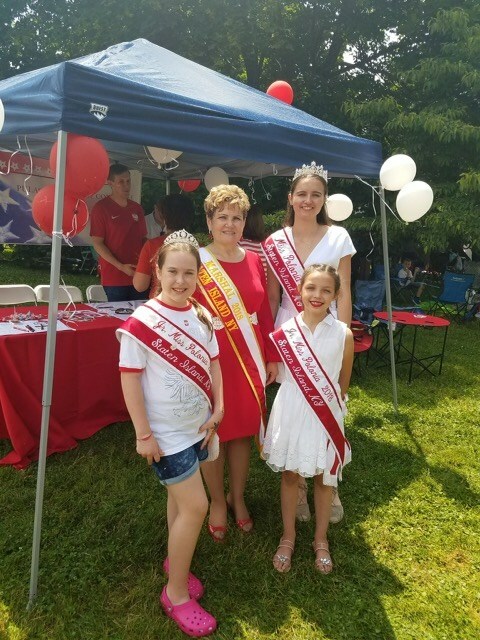 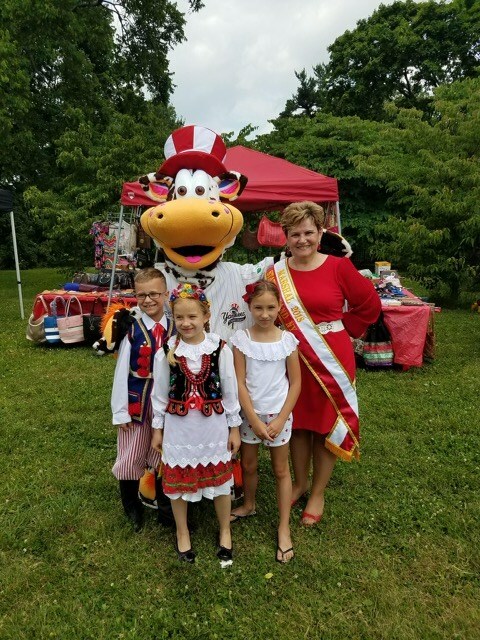 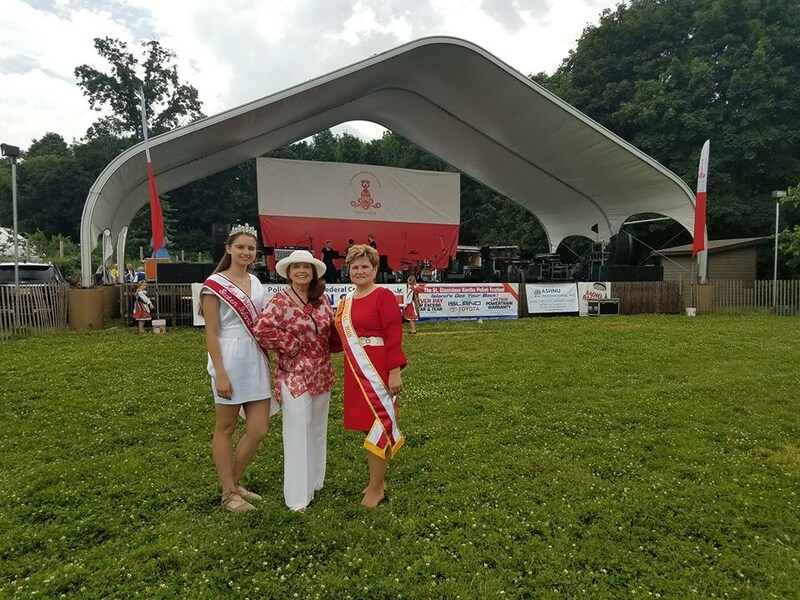 The Pulaski Day Parade Committee participated in the 10th Annual Polish Festival at Sailor Snug Harbor on June 24th 2018. 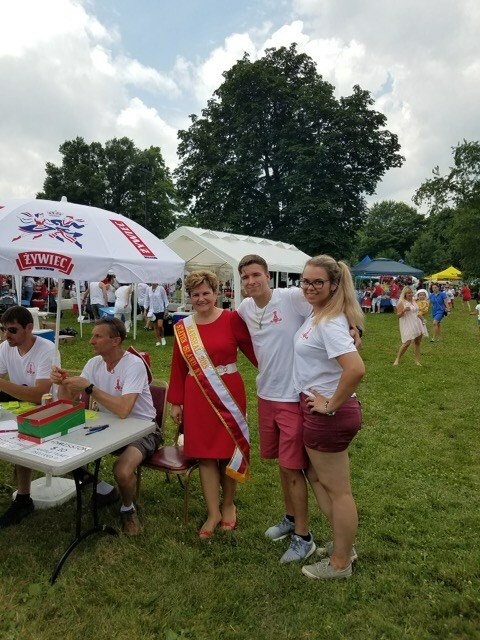 Committee members distributed information about our organization and upcoming events under a brightly decorated red and white ballooned tent. 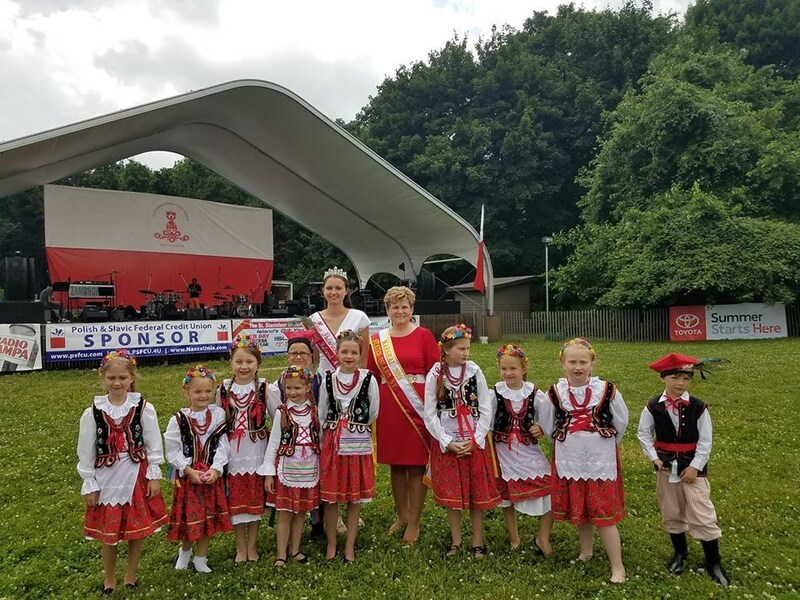 Marshal Jolanta Ohach, Miss Polonia Suzanna Grzybowska and Junior Miss Gabriella Zagaja were also present to greet spectators and encourage them to become members of the organization.